BREATHTAKING SPOTS TO VISIT DURING YOUR STAY IN BARCELONA! Barcelona is an amazing city to live in because of its people, its gastronomy, its daily life, and its nightlife, its location, its architecture… and you’ll find it out as soon as you land in Barcelona! If you want to live in Barcelona in a place where you can meet new people from all over the world keen to explore Barcelona and who are open to new adventures… live in an Inèdit Home and discover what is like to live a coliving experience in Barcelona! 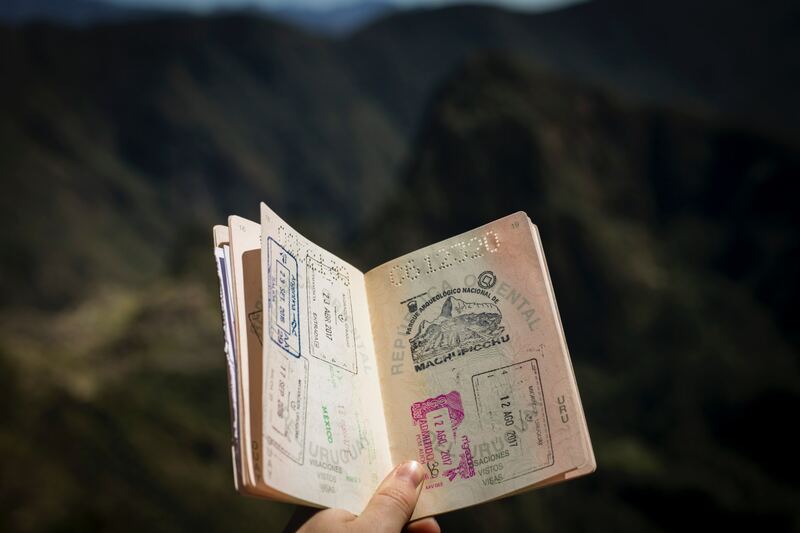 WHAT VISA DO YOU NEED FOR COMING TO BARCELONA? Life is about making changes, living fully and enrolling adventures! If you are planning to come to Barcelona in order to live, study or work here don’t hesitate about it! It would be one of the best experiences of your life! 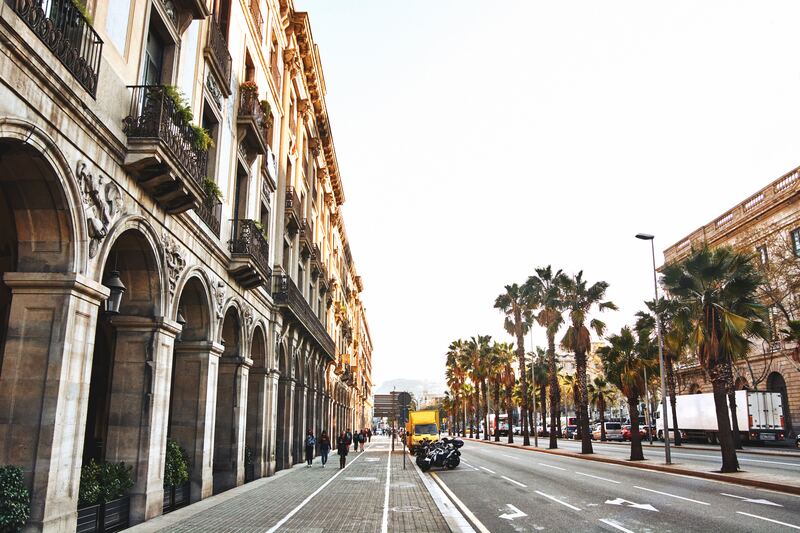 Life is better in Barcelona and you’ll discover it as soon as you arrive to the city! But first, you’ll need to ask for your Visa and prepare all the paperwork related to it! Don’t you know what Visa and documents you need in order to come to Barcelona? Inèdit Barcelona helps you with that! 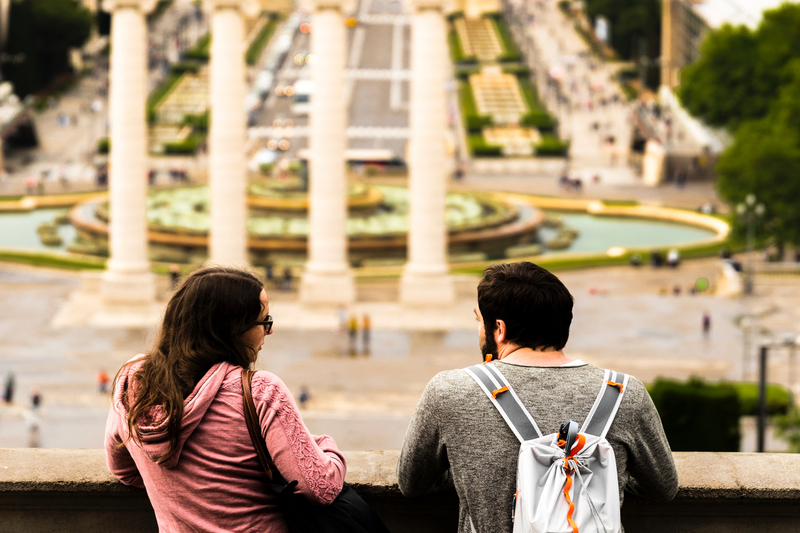 WHAT IS A GAP YEAR AND WHY YOU SHOULD SPEND IT IN BARCELONA!